Upper case, lower case, points and fonts. They have a long and interesting history! Discover how printing was done from the middle of the fifteenth century until well into the nineteenth. 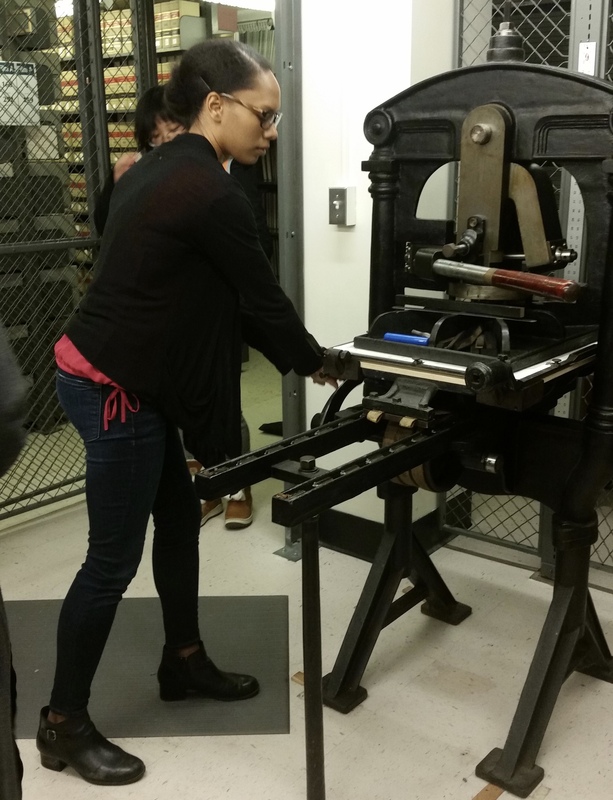 In this hands-on session, you will learn about the history and technology of moveable type, set type, and then, using the iron handpress in the Houghton Library Printing Room, print a keepsake to take with you. Meet in Lamont Library Lobby. Harvard ID required for entry to Lamont LIbrary.